Dani Joy is a California based entertainer & ukulele instructor. Her world influenced musical style is soothing and romantic, blending old time jazz with Bossa nova influenced rhythms, including songs in English, French and Spanish. Accompanying her on the upright bass is Perry Stauffer, who’s bass lines are not just foundational, but extraordinary. The pair offers a seamless charisma that will keep you smiling to the end. Dani Joy is a California based entertainer & ukulele instructor. Her world influenced musical style is soothing and romantic, blending old time jazz with with a little Bossa Nova, including songs in English, French and Spanish. 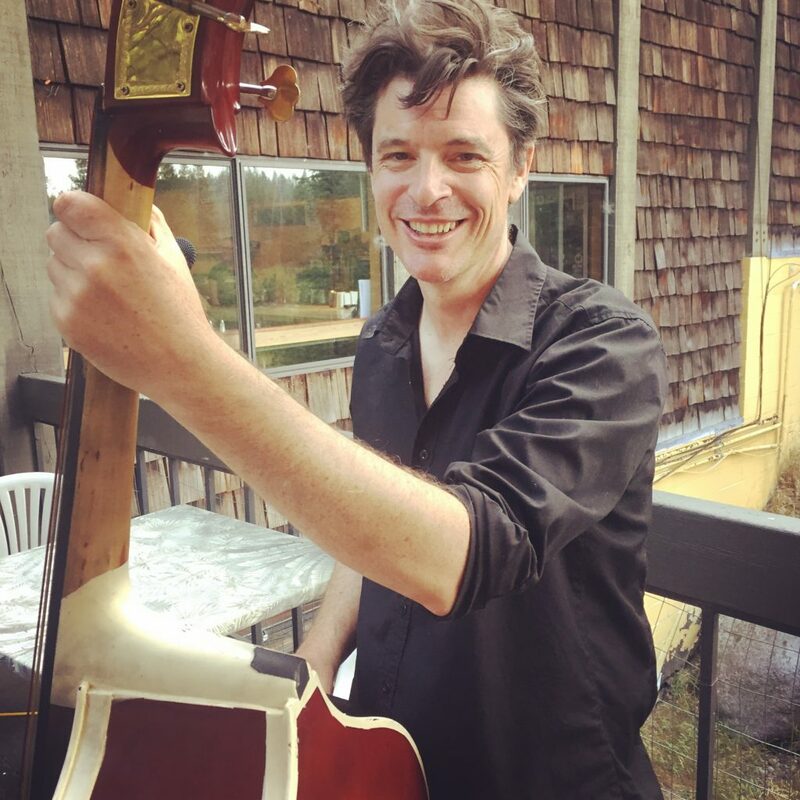 Accompanying her on the upright bass is Perry Stauffer, a Grass Valley, CA artist who’s bass lines are not just foundational, but extraordinary. The cherry on top is violinist Giorgi Khokhobashvili, who began his studies in his home Country of Georgia, and has been impressing audiences ever since with his Stephane Grappelli-influenced style. Together, their charisma and easy flowing tunes will keep you smiling all night.